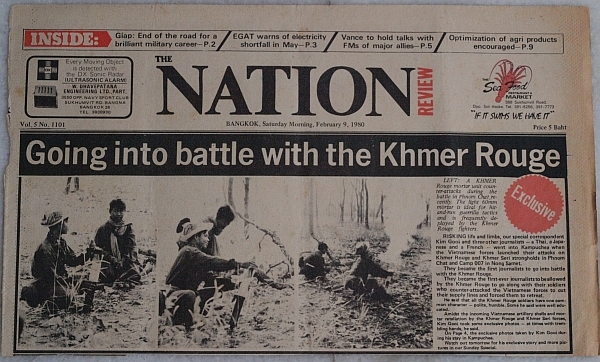 Category Archives: The Nation (TH) EXCLUSIVE! 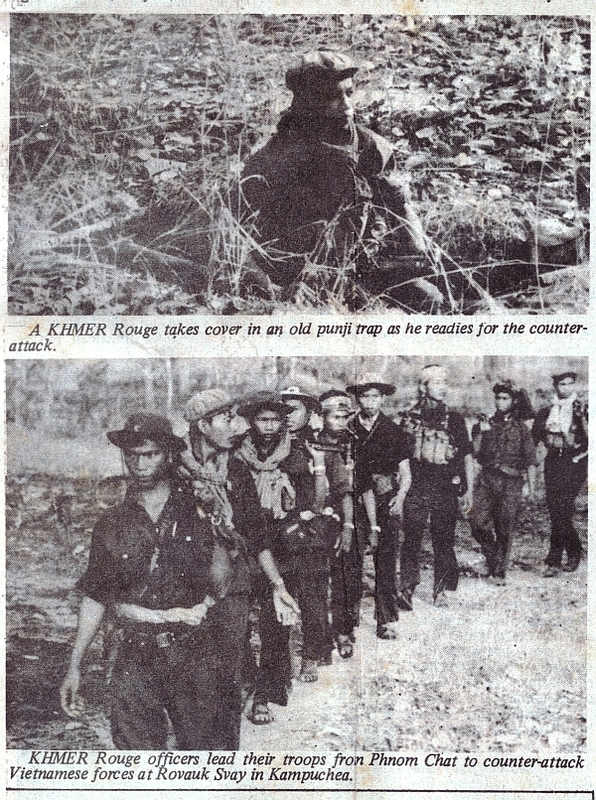 Khmer Rouge soldiers running to take up positions to attack the Vietnamese. 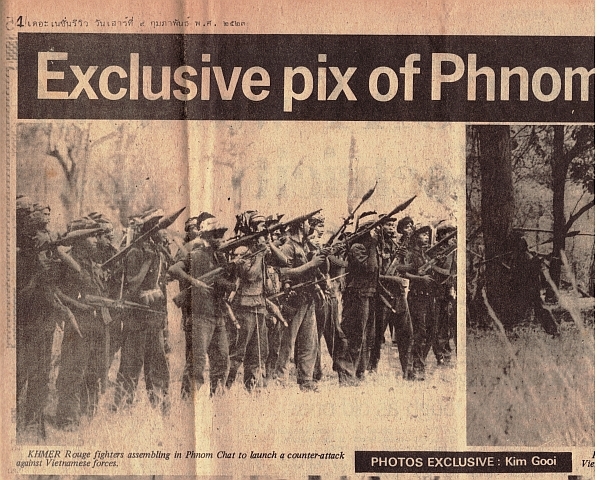 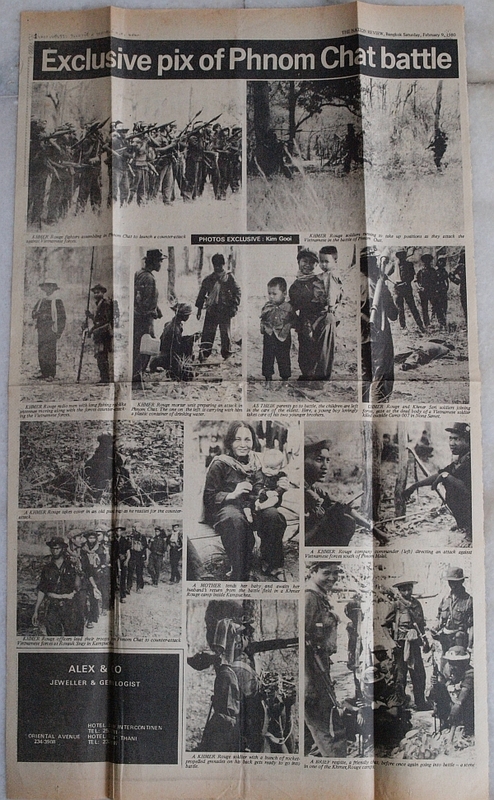 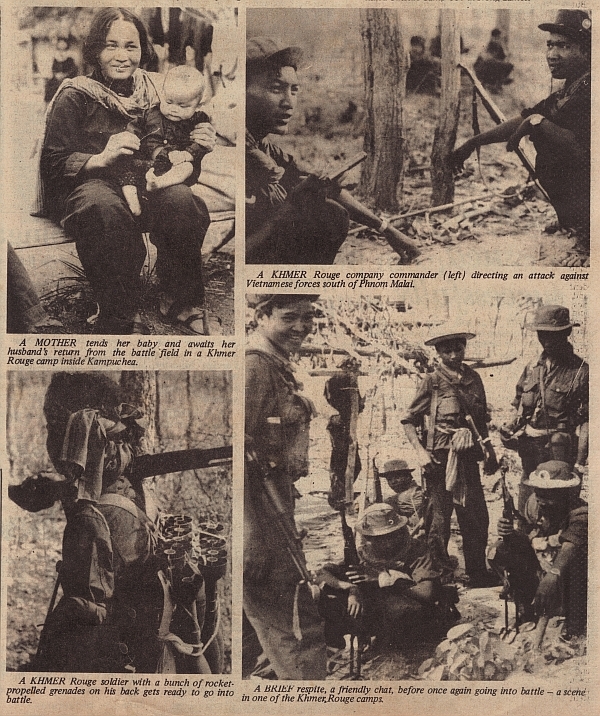 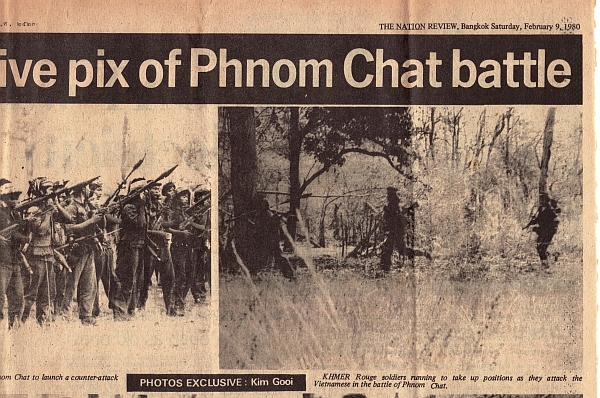 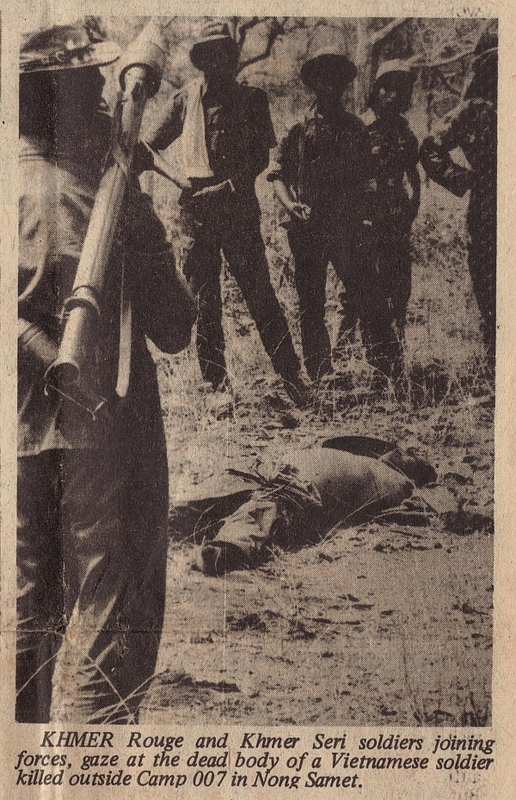 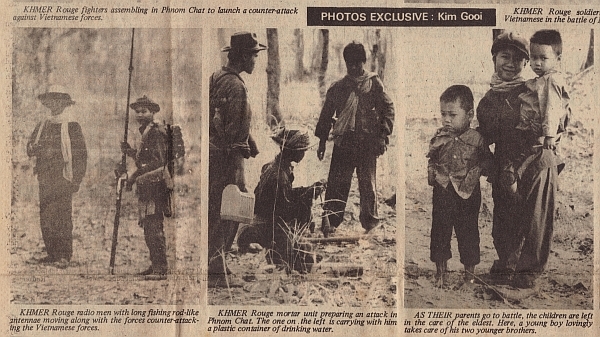 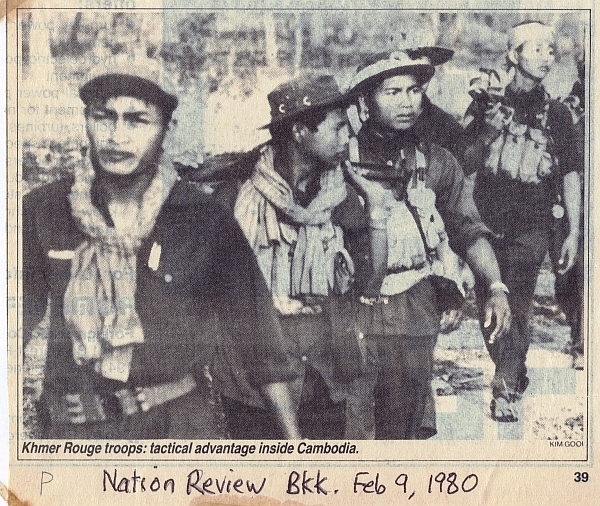 Khmer Rouge fighters in Phnom Chat preparing to counter-attack the Vietnamese forces. 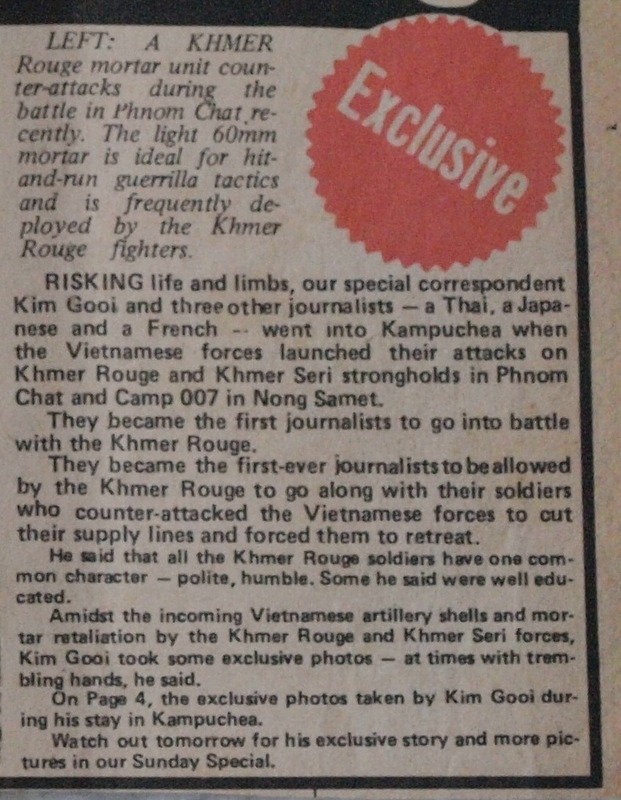 Filed under The Nation (TH) EXCLUSIVE!